This is a guest blog post by ONE UK Youth Ambassador, Gabriel Barnett. On Monday the 28th November I attended a panel event, organised by the ONE Campaign at the House of Lords, called ‘Icebergs and Ignorance: The 30-Year Campaign Against HIV and AIDS’. This was an opportunity to hear experts in their field discuss HIV and AIDS, and the effect it has had on people, politics and the media over the last 30 years. I walked down the long stretched corridors filled with dense and important looking books, not knowing what to expect. It was almost like entering a different world to the one that I had previously experienced somewhat five minutes earlier. The committee room was small and tucked away but had a powerful element within it, and I felt instantly aware that decision making processes were going on all around us. 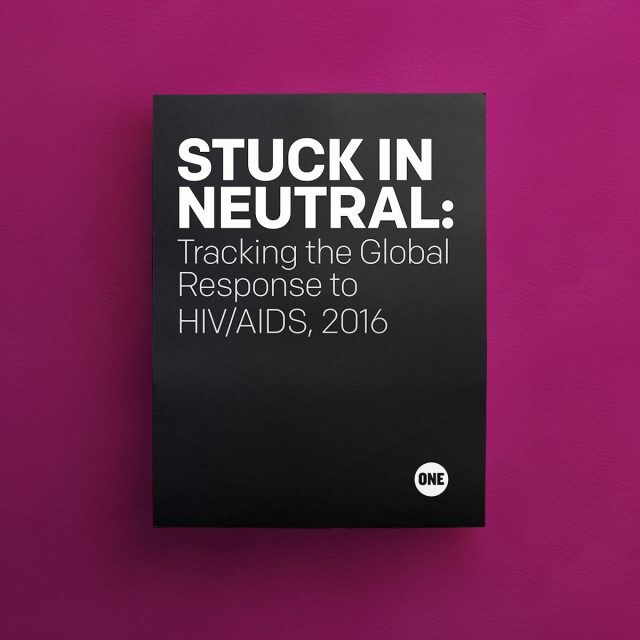 This event was also the platform for the launch of the report STUCK IN NEUTRAL: Tracking the Global Response to HIV/AIDS, 2016. 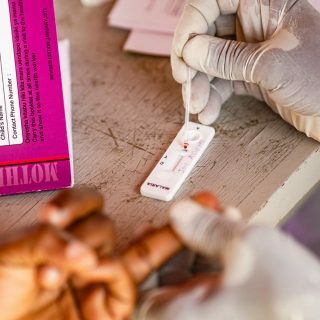 Written to address the relative worldwide inertia on a problem which is not going away, the report highlights how HIV/AIDS continues to be one of the major social health issues of the modern day. Experts on the panel included Norman Fowler, former Secretary of State for Health and Social Security, current Lord Speaker and veteran campaigner in the fight against AIDS. For me, the event was most informative as it combined the panellists’ ideas, and inspirational as it sent a message to the younger generation (most of the audience was young) to join the international struggle against AIDS. Being at the House of Lords also gave the event a special kudos and seemed to suggest that one of the most important institutions in the UK was prepared to at least give this issue some time. Norman Fowler spoke very engagingly about his work in and out of government in order to fight against this issue. He was seen as the man behind the successful TV commercial “Don’t die of ignorance” in the 1980s and continues to work in making sure the disease does not spread. In 2011 he chaired an enquiry which drew the government’s attention to preventing and keeping it as a key issue within the public sphere. John Illman, former Daily mail, Guardian and GP Health Editor spoke about how he and others in the media were trying to change people’s perspective on AIDS. He also spoke about how society reacted and how the government and the media were deeply concerned that it would fan homophobia. 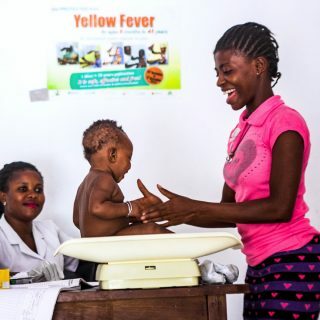 Giving a perspective on the international fight against AIDS, Dr Patricia Nkansah-Asamoah, former Director of the Prevention of Mother-to-Child (PMTCT) Clinic at Tema Hospital in Ghana. She spoke about her experience working in African countries and felt strongly that there still needs to be a huge amount of work to put in, such as funding and awareness raising as the problem is on such a large scale in the modern world. She criticised the government for not doing enough in these areas by not contributing enough on a global scale. Overall it was an interesting evening. 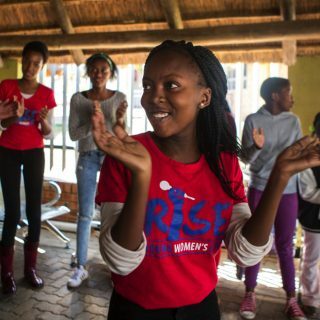 This discussion has led to me to realise that as a Youth Ambassador and young person, we are the future for helping with this fight and it is up to us to make sure that progress continues. 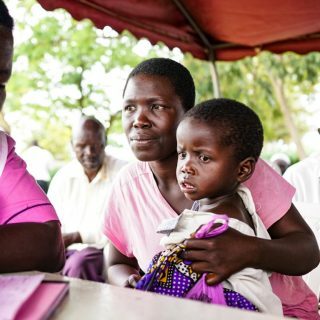 We are at a tipping point because progress in this area has stalled, and HIV and AIDS remains a big part of the ever growing global inequality in the world today. Join ONE today to be part of the fight against extreme poverty.